Preheat an oven to 450 degrees F (230 degrees C). Grease a baking sheet with coconut oil. Beat the eggs and water together in a bowl until smooth; set aside. Combine the almond flour and Parmesan cheese in a separate bowl with the seasoned salt until evenly mixed. Dip the walleye fillets into the beaten egg, then press into the almond flour mixture. Place onto the prepared baking sheet. 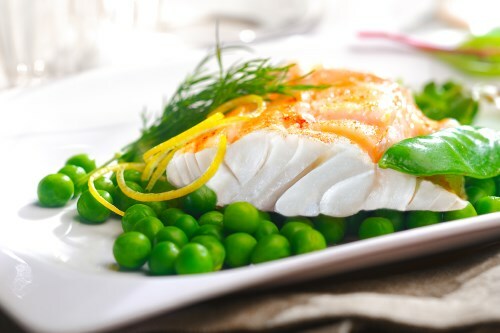 Bake in the preheated oven until the fish is opaque in the center and flakes easily with a fork, 15 to 20 minutes.